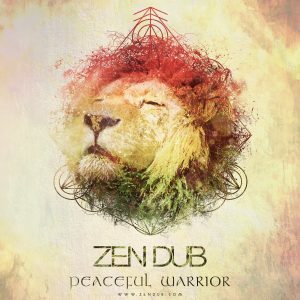 Kai Norton (Zen Dub) is a Producer / DJ based near Glastonbury in South West England. 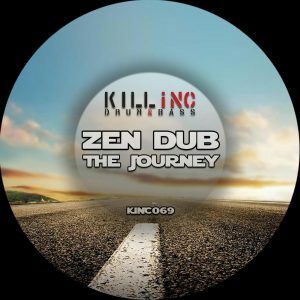 Producing for nearly 10 years experimenting with various styles including Drum & Bass / Dubstep & Ambient he has created his own signature Zen sound. 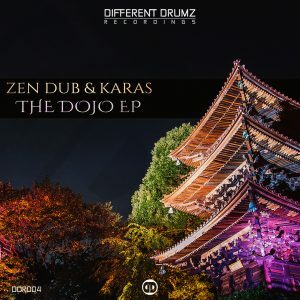 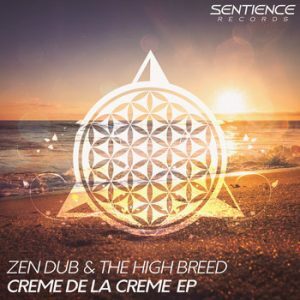 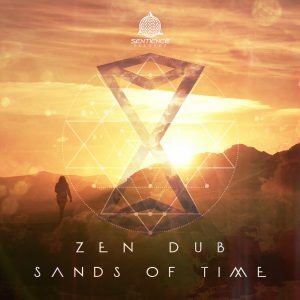 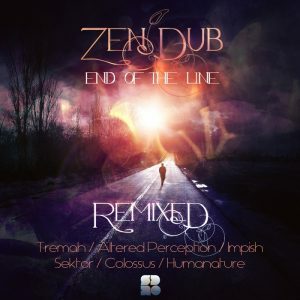 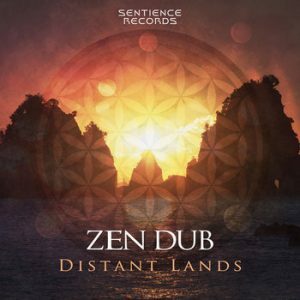 To date Zen Dub has had releases on a wide selection of labels including Technique Recordings, Soul Deep Recordings, Different Drumz, DNBB Recordings, Figment Records & his own label Sentience Records. 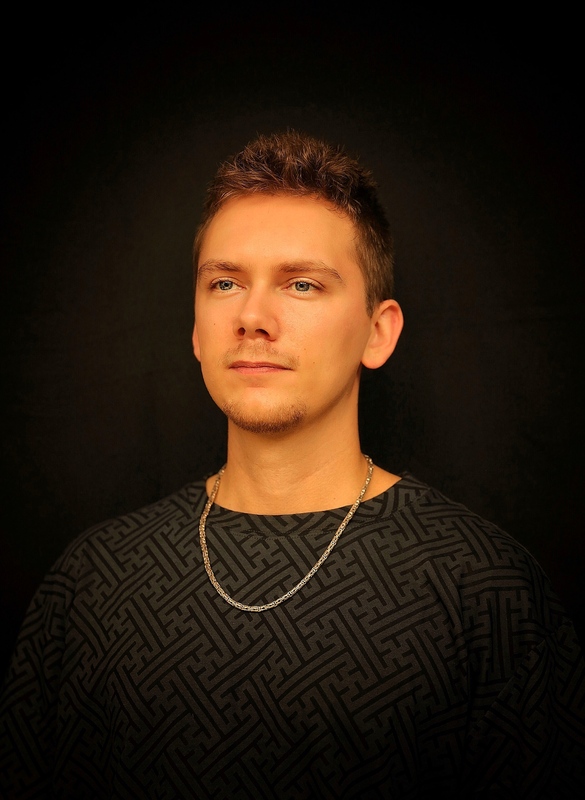 He is also known for his fast paced Dj sets where he mixes up all styles of Drum & Bass and has played at various festivals & events in England & Europe. 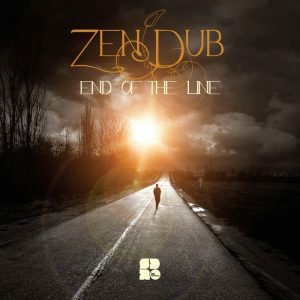 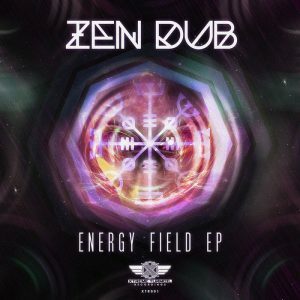 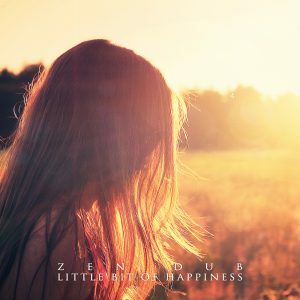 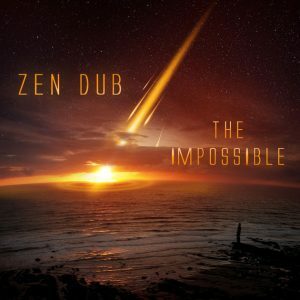 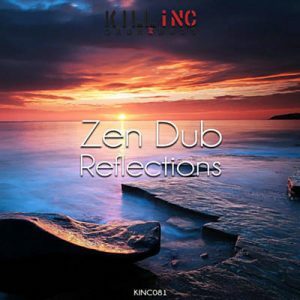 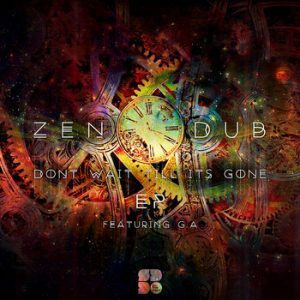 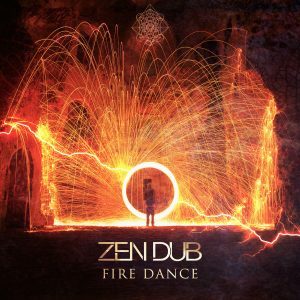 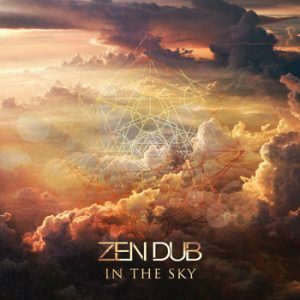 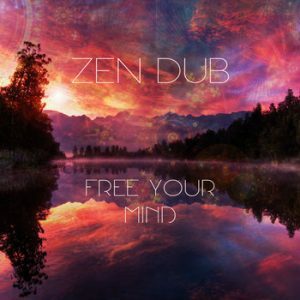 With lots of new music and collaborations in the pipeline Zen Dub is definitely one to watch in the future!